DANGER!! 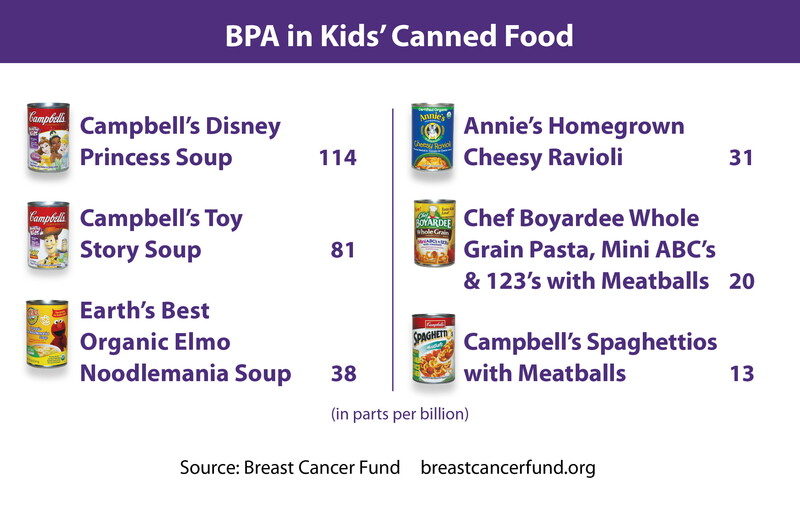 BPA is in EVERY CANNED/PLASTIC container?! OMG!! 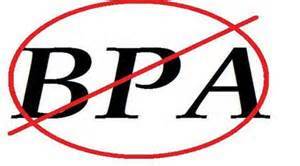 BPA is killing people by the Millions! Even BABIES! You Must Read this Page! BPA is no small thing! Get Mad! Get Serious!! Get Riled up!! Stand UP!! 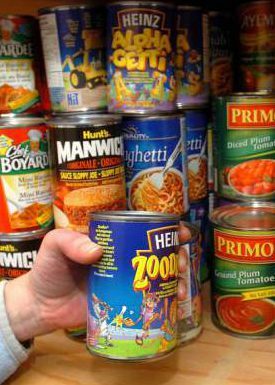 Heinz, Campbells, and others in the Food Industry knew about BPA for YEARS! GET VERY MAD, PEOPLE! WE CANNOT SAY THIS STRONG ENOUGH!!! Please Please Please take this Seriously! Get Angry – People, Get Angry!! GET VERY ANGRY!! Read this Three (3) times!!! Update: SalvationCanada is Bloody Mad at this latest News! 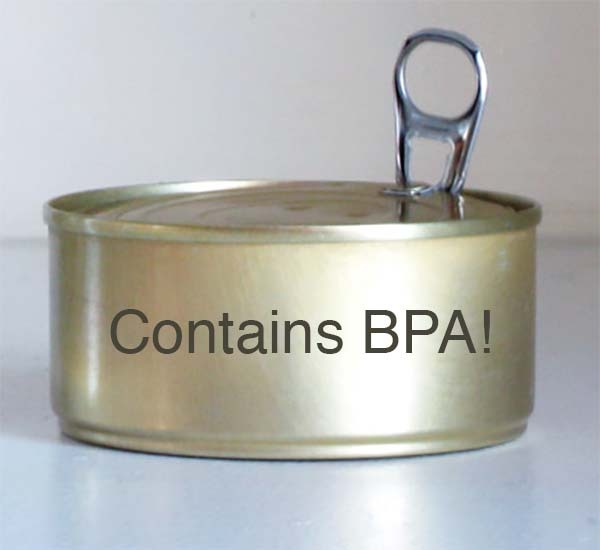 BPS – a close cousin to BPA and just as TOXIC, is being used in place of BPA! 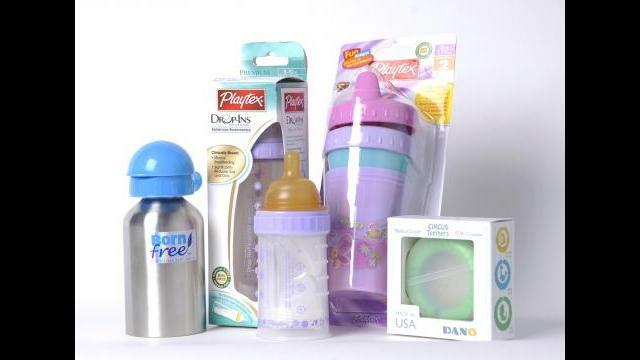 BPS products can be labelled “BPA free”. This is TOXIC FRAUD! IT SAYS “BPA FREE”, BUT IN REALITY CONTAINS BPS. JUST AS TOXIC! are bilking every penny out of people, and poisoning them too!! your life immediately, can you HOPE to live a long and healthy life. Think of your children! Think of your family line! All will DIE!!! Stop buying/using ANY plastic or canned food/beverage! 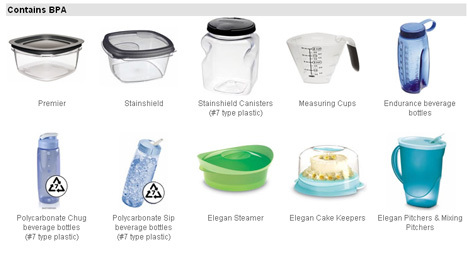 Buy/Use Glass Only (Pyrex) for food/beverage products. Stainless Steel is a good choice for a water bottle. Make the Hard Choice and STOP buying/using TOXIC products! IE. Organic Tomatoes are healthy, until put into Toxic Containers/Cans. 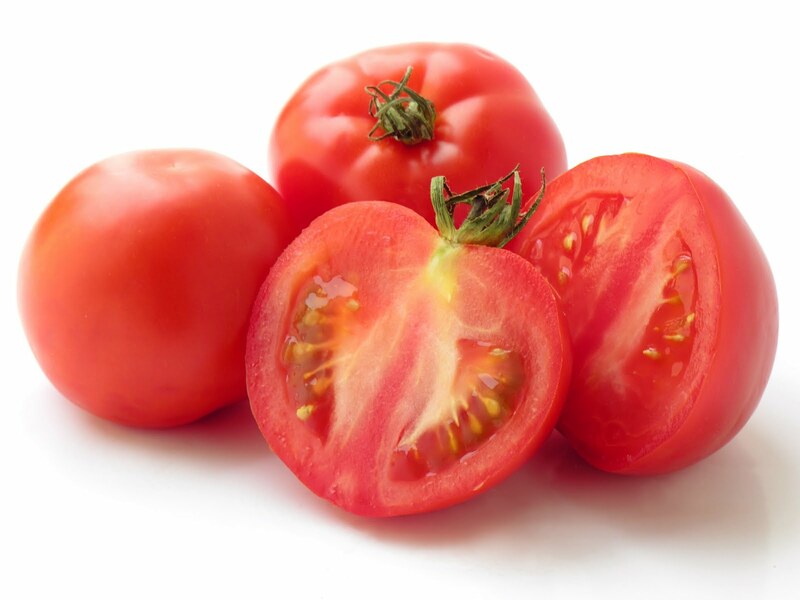 To Help you start, SalvationCanada points out an easy change to do: Tomatoes! Canned Whole/Diced Tomatoes, Nacho Dip, Salsa, etc., are Twice Toxic!! when “in season”, and “Canning” them. Preserving the great taste and nutrition. Nacho Dip, Whole Tomatoes, Spaghetti Sauce, Tomato Paste, Tomato Soup, etc. You will be AMAZED! @ the difference in taste and nutrition!! So Easy! This is not some Joke, people. This is Deadly what is going on! Change TODAY!! BPS is Bisphenol S. S is for sulfonyl group. Toxic! Killer! 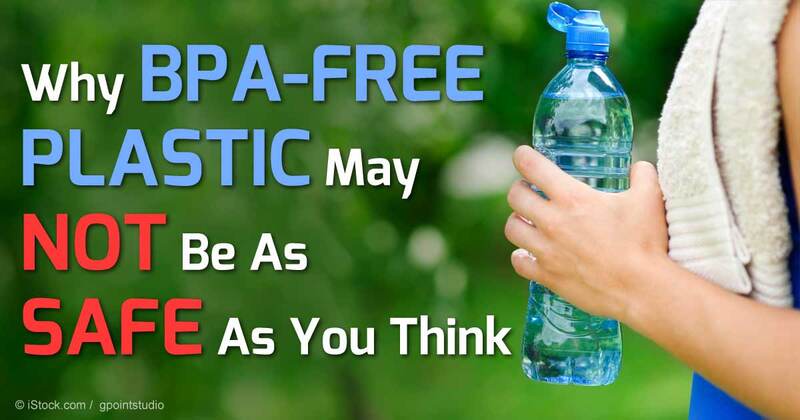 BPA is also short for Bisphenol A.
FIBROMYALGIA, HEART CONDITION, High Blood Pressure, DIABETES and more. 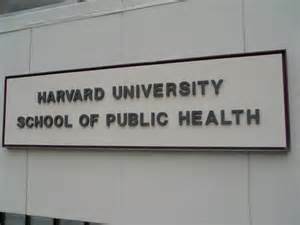 This was found and confirmed by Harvard Medical! plastic lids, plastic leftover containers, plastic margarine containers, and more. Just ONE (1) part per billion (PPB) is too much daily! if they did not give the U.S.A. ALL the “canning” jobs. spraying the inside of the tin with BPA as a clear-coat. Then, steam is sprayed inside as a final kill to bacteria. 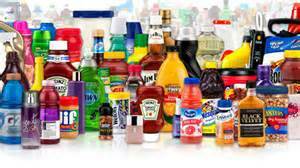 chemicals which leech into the food/drink. Were you a “Campbells Kid”? Now a “Cancer” Kid! Seriously!! Were you fed with plastic bottles or plastic inserts? Did you feed babies with this? Cancer Kids now. Seriously!! It is bad. It is very very bad. Weep for these generations! Weep for the Horrible Painful Illnesses. Many will be sickly. Many will die too soon, Die Before their time! 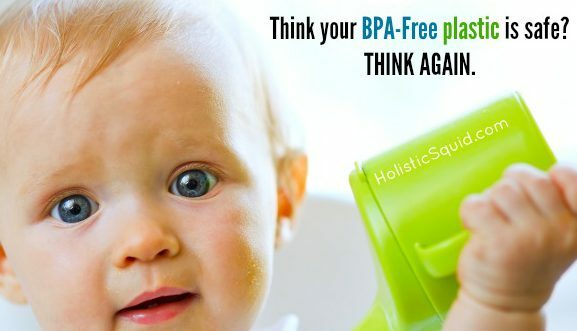 SalvationCanada confirms with good Doctors that BPA Facts are REAL! Yet there is some HOPE. Practical Hope as well as Spiritual Hope. 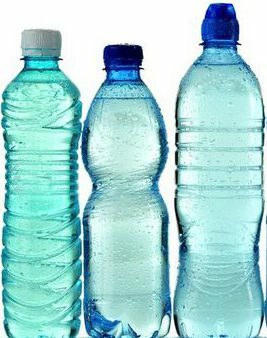 First, few BPA bottles are Banned in Canada and the EU. controls them and the FDA. Don’t believe the LIES of Ads/FDA! The FDA and actors are totally a puppet for Big Business. Enough BAD cannot be said about the U.S.A in this mess. but have FAILED, INTENTIONALLY, TO DO ANYTHING!! The U.S.A. is KILLING people, INTENTIONALLY!! ***Update: Some industry is changing to BPS which is Toxic too! 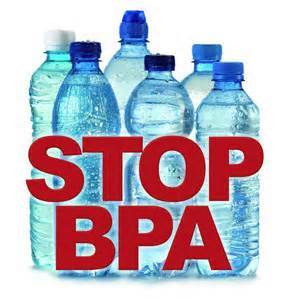 YOU MUST STOP USING/BUYING ANY BPA items!!! Plastic or Metal. You all have been Warned! BEWARE!!! Check the source and what insecticides they use. The U.S.A. even brought back DDT for spraying food. Unreal! Beware! Businesses LIE. Especially in the U.S.A.
Buy organic from Ontario, Canada, or Texas. Move to Texas! 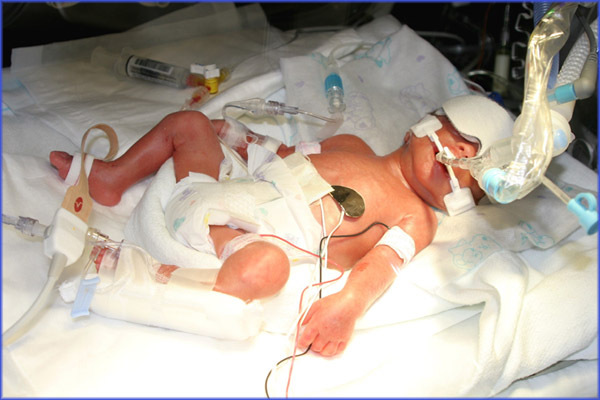 Avoid Mexico vegetables/other countries as they spay TOXIC Chemicals! CHECK, CHECK, CHECK!!! Buy from a known local ORGANIC farm! Change can be hard. Campbell’s Soup is (was) loved by many. Fortunately Campbell’s is going BPA free. But to what? BPS?? Consider BPA an addiction. Stop being an addict. It kills. It is never too late to quit addictions. Third, Grow your own vegetables and glass jar (canning) them. Canning page has just been added to the website. Warning! 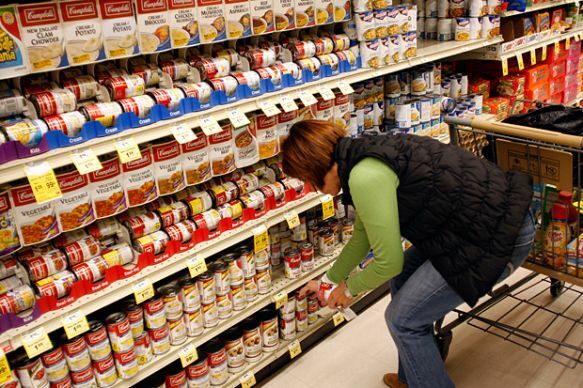 New Rules on Canning!! 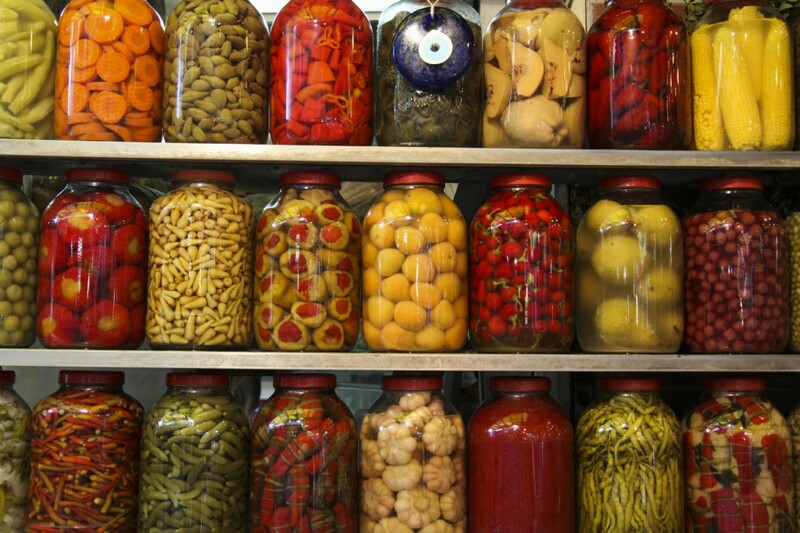 Any material, video, or old way of canning, is DEATH. Knowledge, Wisdom, Understanding, Truth, and Hope. Practical, and Spiritual Help from SalvationCanada. Become a Member of SalvationCanada Today! Top Right Tab.